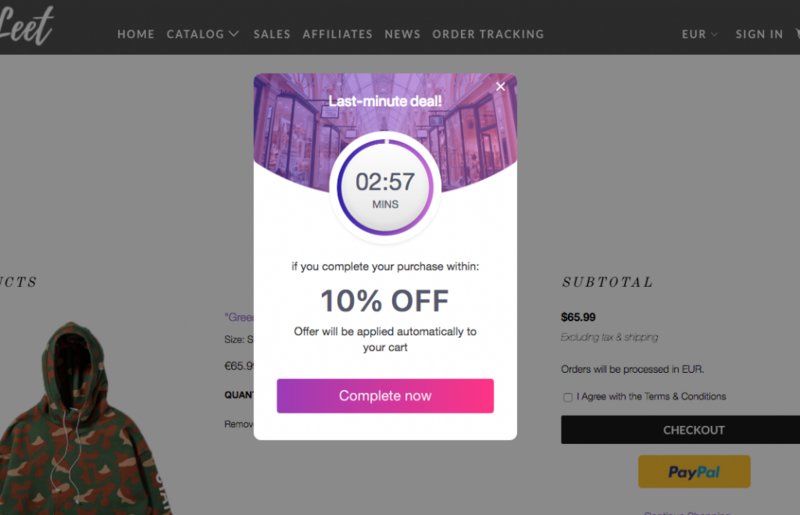 Looking for a Beeketing coupon code? Yeah, you’ve come to the right place. Because Black Friday Cyber Monday (BFCM) is the only time in a year we offer discounts for all our tools. There is no other time, no exception. So if you’re eyeing on some of our top marketing & sales tools, there is no better time to snag them at hugely discounted prices than NOW. If you haven’t tried our apps yet, let us show you how they can help nail your holiday sales this year. With Boost Sales app, you can create automated upsells & cross-sells to increase your average order value to the max. Boost Sales app generates over $1,756,000+ of extra sales for our merchants each MINUTE. 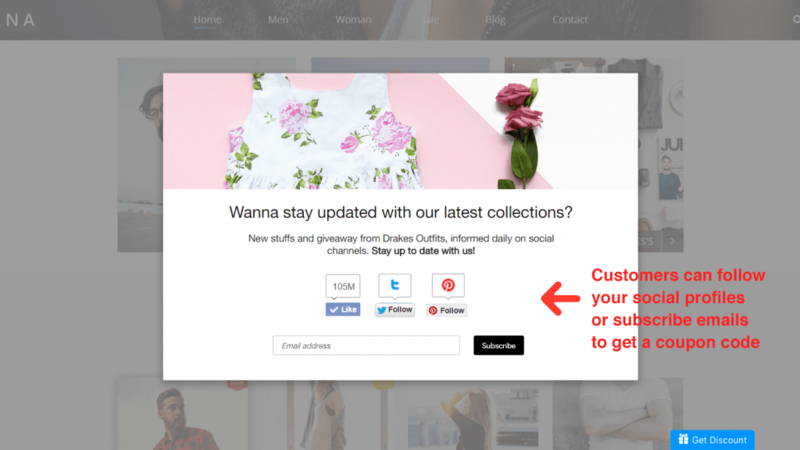 You can set up different types of promotional offers to incentivize customers to complete checkout. Some of the best offers Checkout Boost provides are: Countdown offer, Exit-intent offer, and Free-gift / Free-shipping / Discount offer. 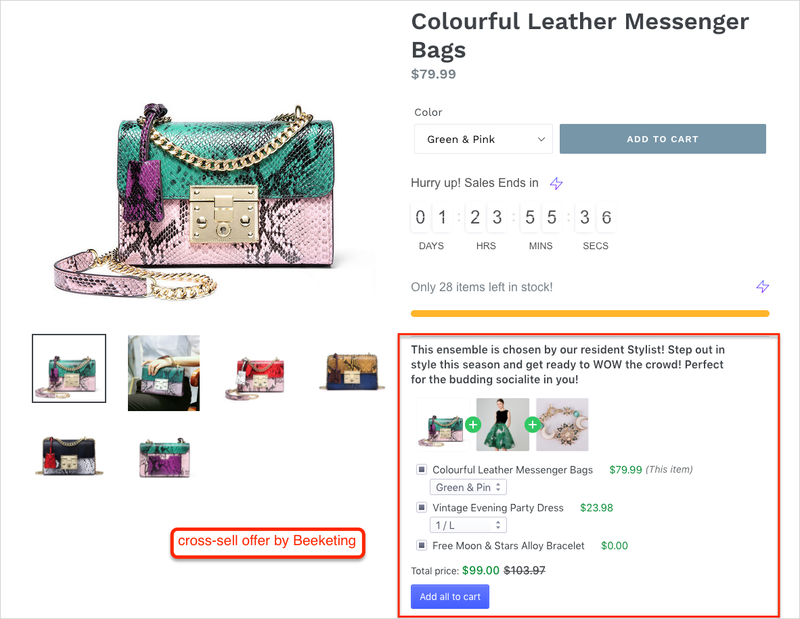 97,000+ sellers are using Checkout Boost app to create different types of deals and promotions for their customers and 2x their revenue every day. 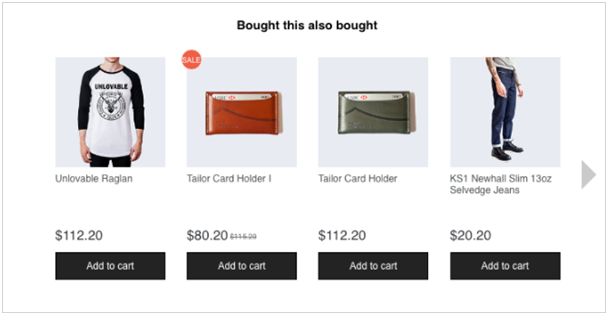 Personalized Recommendation helps you create beautiful product sliders that display the most relevant product recommendations across your store. You can offer a special discount in exchange for new social followers or email subscribers. 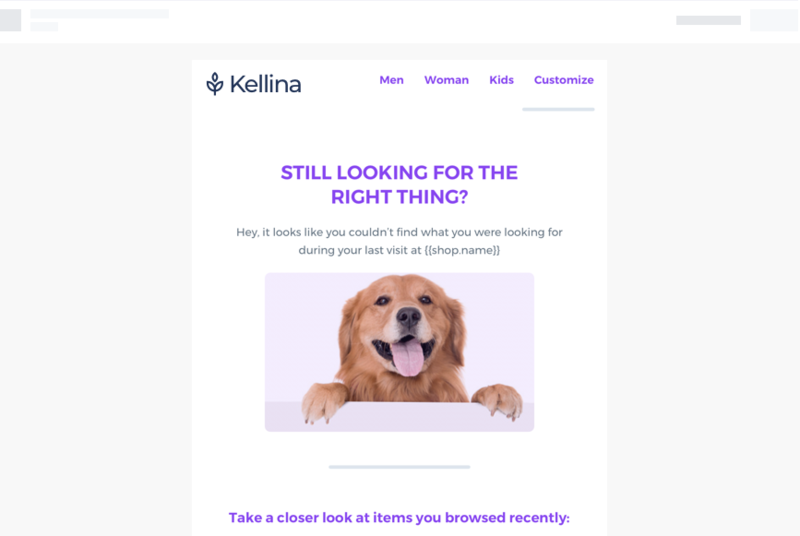 It also integrates with all the major email marketing platforms and auto-syncs collected emails into your email marketing list. Yes, you can get all these tools at throwaway prices only ONCE in a year. That’s 35% off monthly subscription for any apps you haven’t tried before 😉 And 45% off for yearly subscription of all apps! Remember to use the coupon code BEEFRIDAY to take the discount. Don’t wait. The clock is ticking and this offer will end soon. We wish you have the ‘blackest’ Black Fri-Yay ever!